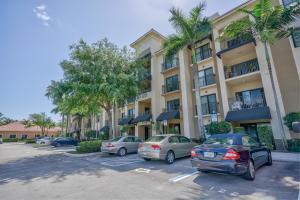 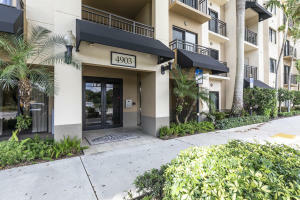 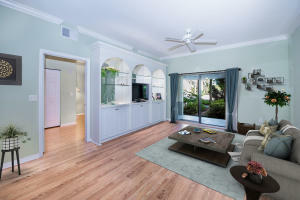 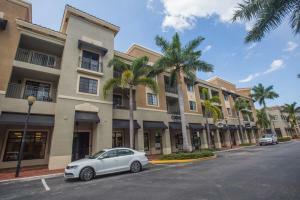 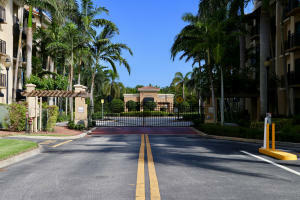 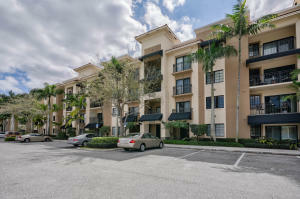 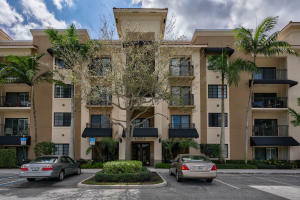 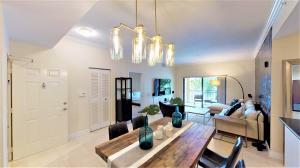 The Residences at Midtown is a glamorous community located in gorgeous Palm Beach Gardens, Florida. 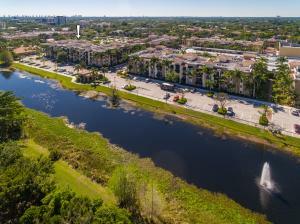 This wonderful community offers one to three bedrooms condominiums from 733 to 2,030 square feet and impeccable lavish upgrades. 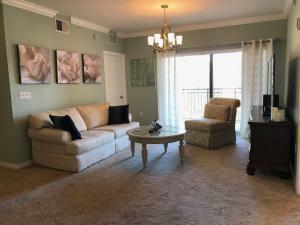 Location is unbeatable with walking distance to all of the dining, entertainment, and shops Midtown has to offer and is just a minutes’ drive from The Gardens Mall, Downtown at The Gardens, gourmet restaurants, shopping, local highways, outdoor recreations, and more. 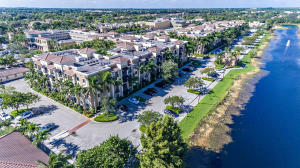 The Residences at Midtown real estate is incredible with outstanding upgrades from detailed architectural elegant crown molding, to stainless steel appliances, granite countertops, spacious bedrooms, and splendid views. 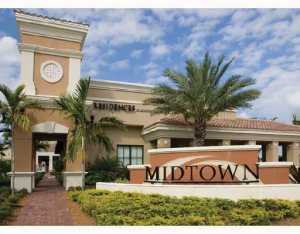 Live in urban luxury in The Residences at Midtown with attractive real estate, pleasant location, and marvelous nearby attractions.